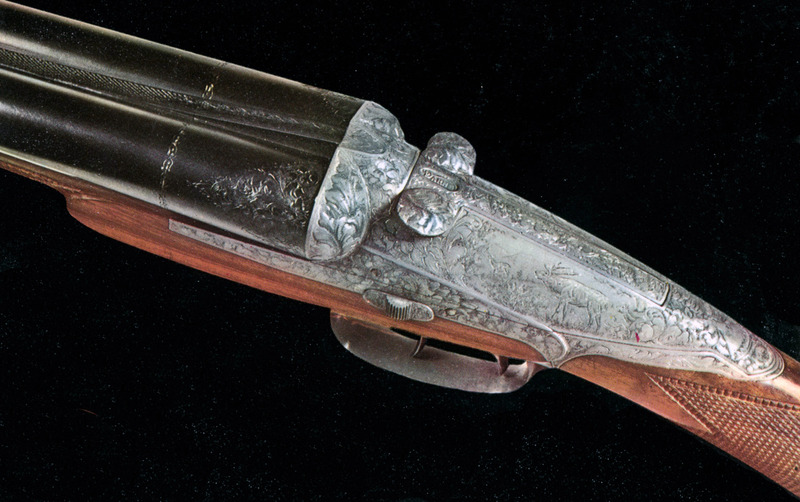 Darne - A gunmaker founded 1881 in St. Etienne, France, famous for its sliding-breech action. (Pronounced: darn, not darnay.) 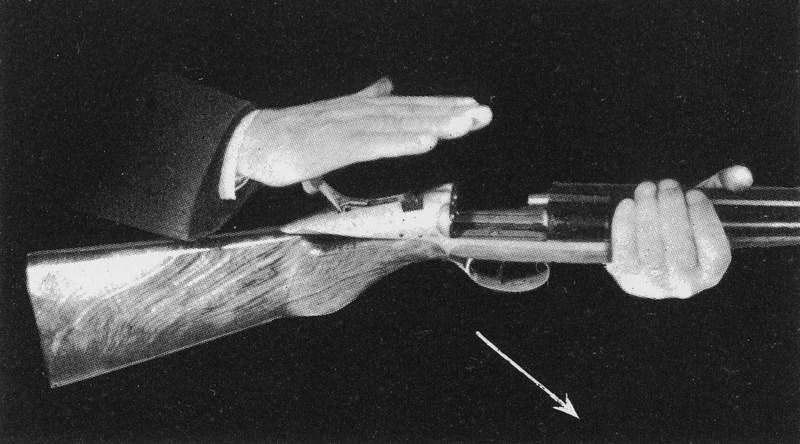 Besides the French desperation to do things their own way, even if other methods have proven thoroughly satisfactory, the theory of the sliding breech is that it can chamber slightly swollen paper shells better than a traditional break-open action.